We will have a number of gobblers located and patterned. We will roost birds and/or go over a game plan evenings to ensure the best chance of a successful hunt the next morning. We will also have numerous blinds set up in scouted locations throughout our properties. 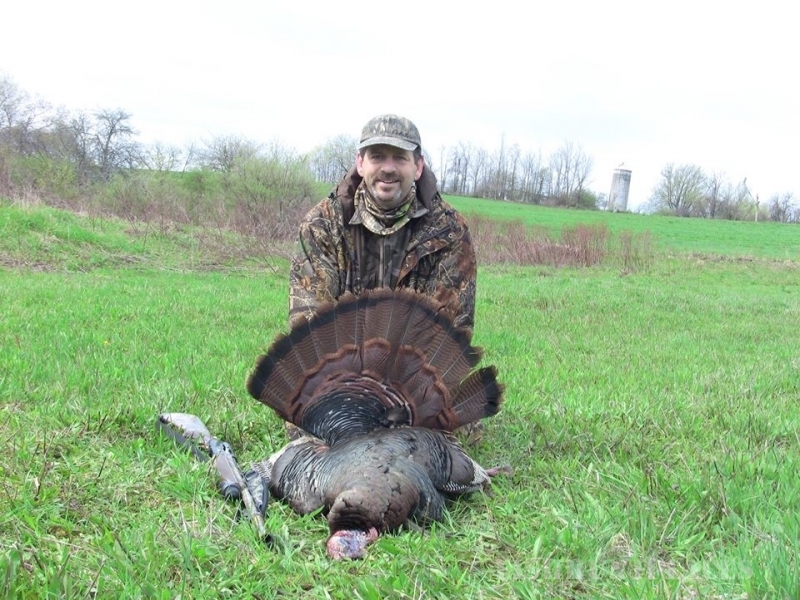 1 bearded bird limit. 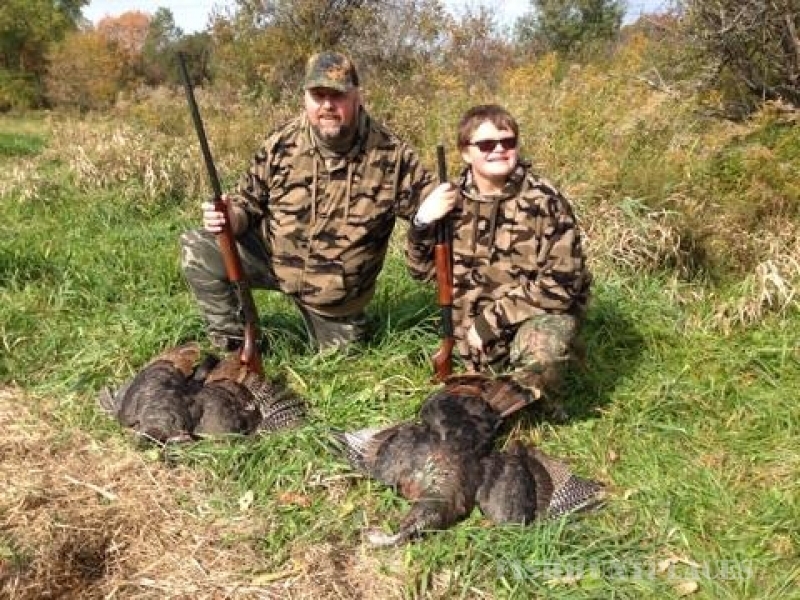 State regulations allow hunting until noon.